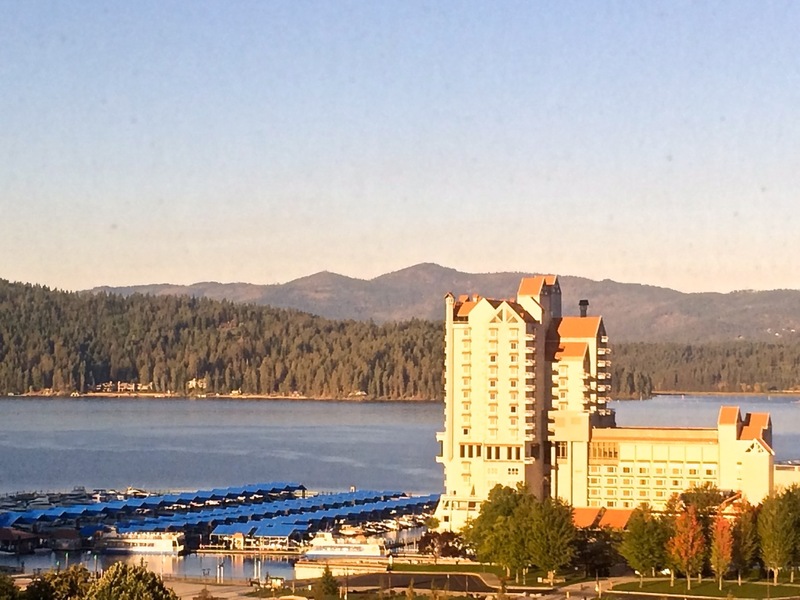 The morning sun glistened on Lake Coeur d’Alene Resort when I opened the drapes this morning, after a good night’s sleep. My cousin and her husband welcomed us for a couple of days of rest. A treat to be with family, laze around their condo and do the laundry. 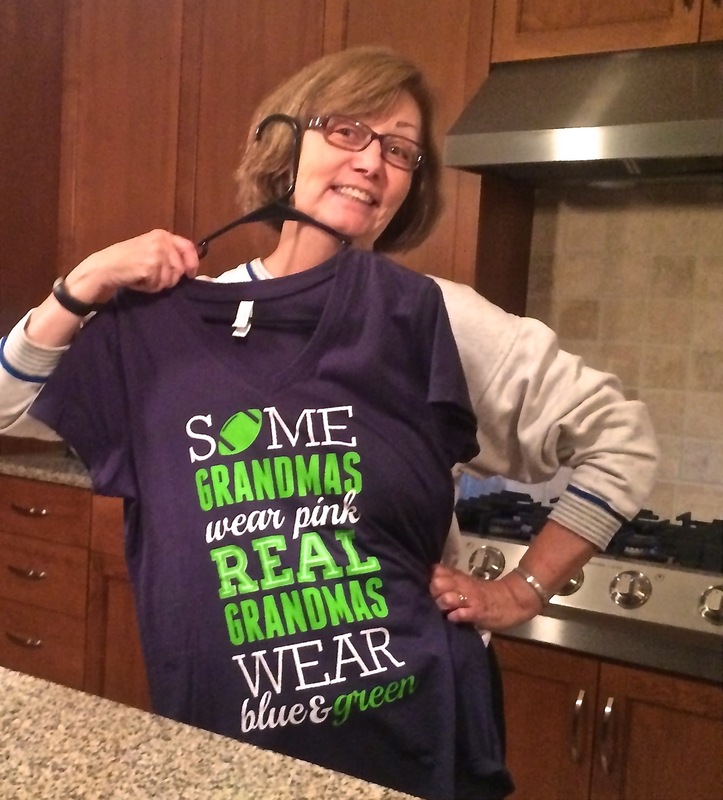 An avid sports fan, Kay has been a Seahawk fan for years. Our timing brought us together the weekend the Denver Broncos and Seattle Seahawks faced off for a rematch. Would family unity be at risk? The husbands aren’t nearly as interested as we girls. Both of us contain our enthusiasm for a genial game viewing. I was thrilled when the Broncos tied the score at the end of the game but let down when Seattle marched down the field in overtime for the win. At least Denver showed up for this game, unlike the painful Super Bowl in February. Kay gets credit for being a gracious winner. 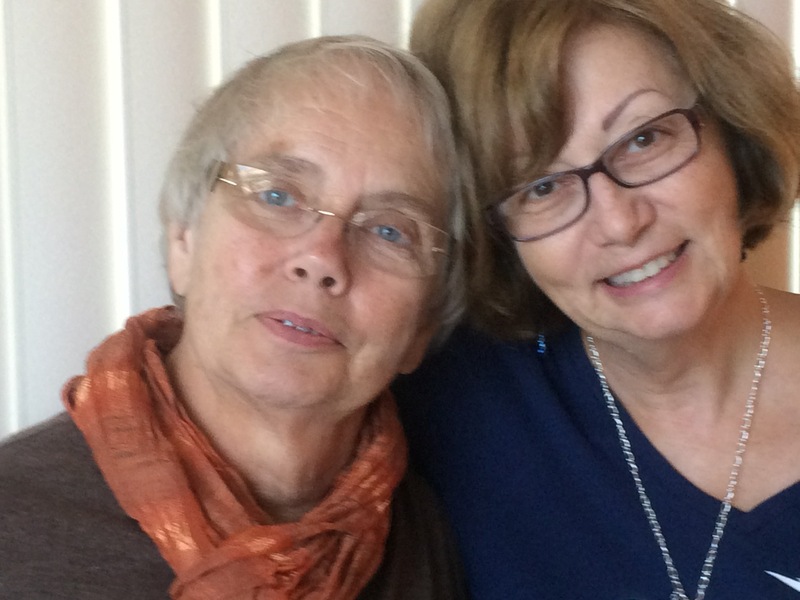 We greatly appreciated the comfortable guest room, relaxed atmosphere, home cooked dinner and evening conversation – a lovely break from restaurants and hotels. Thanks Kay and Steve for the hospitality!